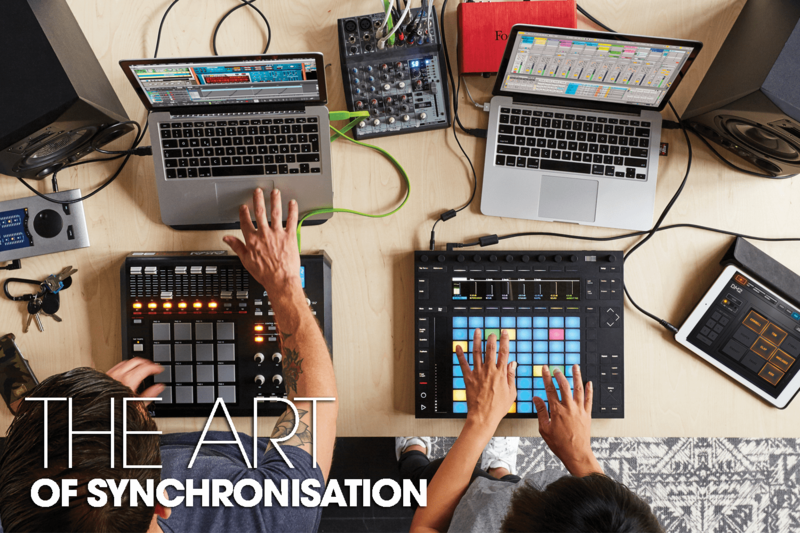 In the final part of this feature, we’re focusing on synchronisation, and the power it has to make or break your live performance. Make sure you read part 1 and part 2 before continuing. Having got all your gear laid out, the next overriding issue is synchronisation. The art of getting everything to play in time and, if we’re lucky, to start and stop together. Mostly, you’ll be using MIDI for this, as well as sending musical notes and control instructions, MIDI can send timing information. It’s a well-established standard. This can be done over DIN-style MIDI cables or USB, sometimes even wirelessly. 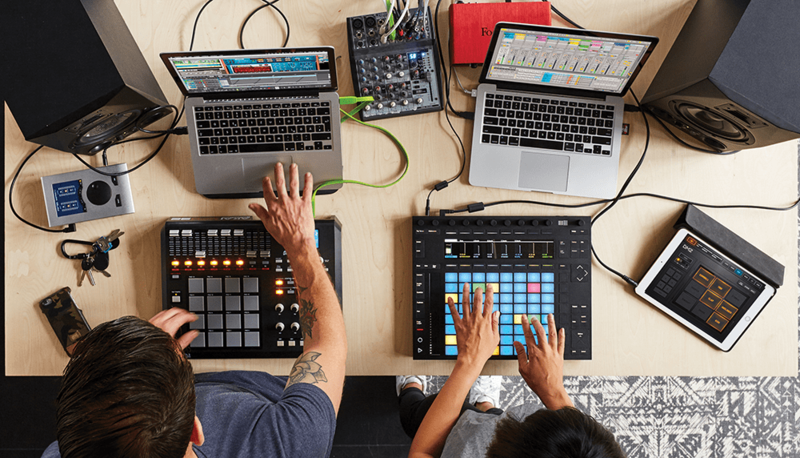 As an alternative for more spontaneous ad-hoc situations, there’s Ableton Link, which has been adopted by developers across Mac, Windows, iOS, and Android. Despite the name, Link doesn’t require Live to be present as any apps that support it can talk to each other and sync. It’s a simple, stable, method, partly because it only deals with tempo. There’s no start/stop/position information, it’s a constantly flowing stream that you can jump in and out of at any time. Tempo changes are smooth, and there’s no ‘master’ or ’slave’ relationship; everybody is on the same footing. For quick jams, Link works great over WiFi, but for the larger or more critical event, you can take the more secure option of using ethernet cables. Everybody loves guitar pedals. They’re great for guitar and bass (duh), but also excellent for synths and drum machines, especially stereo pedals. The only downside is that many of these fancy stompboxes need mains power instead of batteries. Timing matters get more interesting when a live band is involved. Of course, everybody can play along to the computer as a click track, but with any software that includes a tap-tempo function, there’s no reason why the computer can’t follow the musicians instead. Tap tempo is also an easy way to sync to vinyl in a DJ set and Live has nudge buttons which can be very helpful in those situations. For ultimate timing stability, use an external time-keeping device like E-RM’s Multiclock, which generates its own clock and sends via USB, MIDI, CV, or as an audio pulse. The Multiclock has enough controls and visual feedback to keep things flexible and interactive as well, the best of all possible worlds. Timing is also relates to audio latency, where – super-simplistic version – audio coming into the computer might not be in time with audio generated in the computer. You might have a selection of beats and instrument parts playing in your software and also a couple of tracks dedicated to processing audio from a hardware-drum machine. 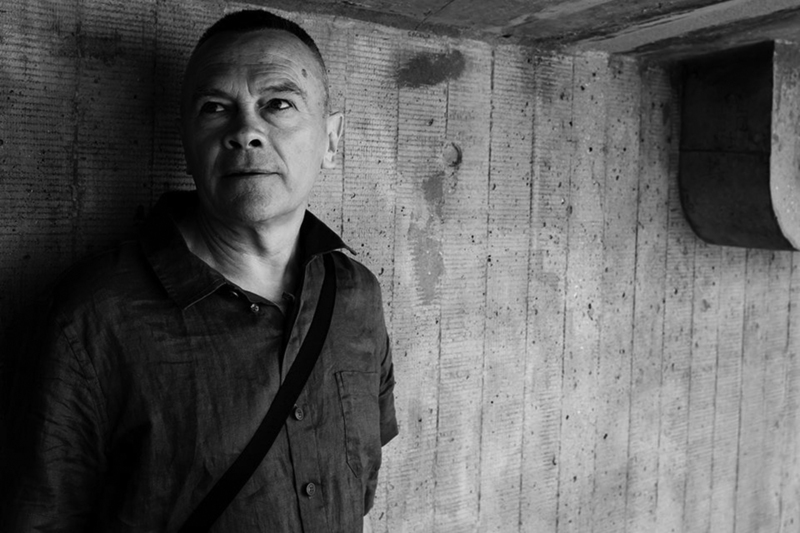 It’s quite possible that the drum-machine audio will sound out of time with the beats. This is where something like the E-RM can help, but also you can use the software’s preferences to adjust for latency. How you do this will depend on what software you’re using. If you’ve already nailed that in the studio you can handle it for live sets. The good news is that once you’ve sorted it, it should be a repeatable stable thing… that is, until you buy more gear. Monitoring is usually brutally simple at small gigs. You’ll hear your music through the PA and hopefully, you’ll get monitors on stage, pointing roughly towards your head. Sometimes there isn’t even a sound engineer present and you have to work it out for yourself. More artists are using in-ear monitors for everything, which can make for a bizarrely silent onstage experience, but generally makes for better sound quality and happier vocalists. It’s easy to cue your parts, DJ-style, in advance of adding them to the mix, if you have a soundcard with more than one stereo output, you just have to configure a cue output in your software. For example in Live, once you’ve set up your cue outputs, you can adjust the cueing volume from Push or a MIDI controller, or just with a mouse… and anything with a cue-button icon, including tracks, the browser, sample swapping, etc, can go through your headphones first. The same techniques can be used to give separate clicks and headphone mixes to band members, it’s possible to go as far as vigil them a recorded voice to talk them through their parts and cues…”Ready? Here comes the guitar solo…” and so on. 1. 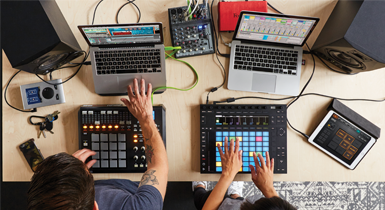 Ableton Link is fast, easy, and reliable. Pro tip – use Link via ethernet instead of WiFi for a more stable connection. 2. Dedicated hardware devices are still more stable and reliable than computers. 3. A MIDI Thru port is a beautiful thing – they should be compulsory on hardware! 4. 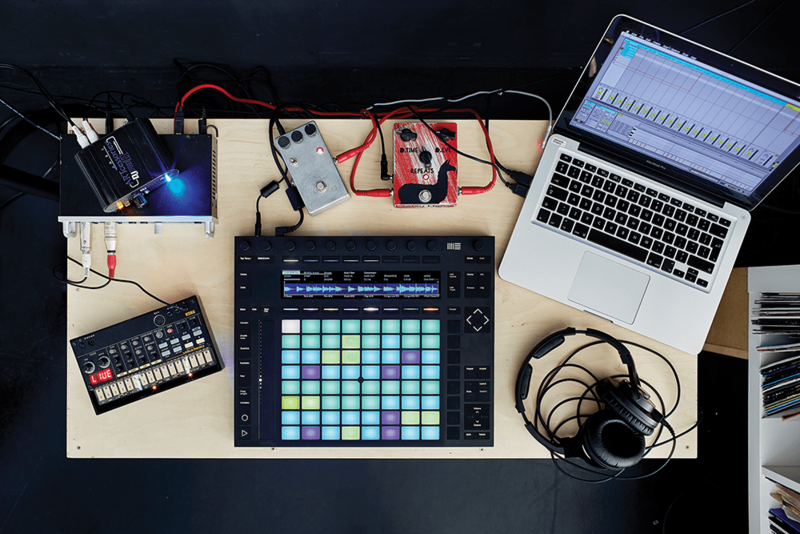 Use MIDI program or bank-change messages to load hardware device presets automatically during your live set. Especially cool with guitar pedal boards and digital amps – you don’t have to run back to your board to stomp on the ‘next preset’ button. 5. In your software preferences, disable unused MIDI inputs or outputs – this can help avoid weird MIDI loops in live situations. I’ve see situations in soundchecks where a keyboard is mysteriously loading different patches and it turns out it’s receiving MIDI from something else in the rig. 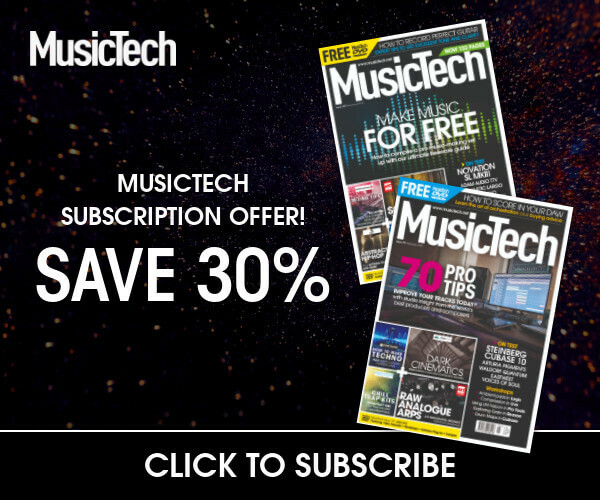 Turn off that extra MIDI input – problem solved. VJ software is a great way to take control of the visual side of your performance. You could pair up with a VJ and let them handle it, or take it on yourself. Resolume is a popular choice for adding graphics, stills, movies, or live camera inputs and controlling them with hardware controllers, or from a DAW. It looks complex, but if you’ve spent enough time with music software, you’ll find many common elements and working methods. RemixVideo is newer and more stripped down (not always a bad thing); but it is easier to learn and has one unique asset – as well as running standalone, it’ll function as a plug-in within your DAW, so you can run full interactive visuals from inside Ableton Live’s Session View. It’s a big step to play your first set. Artistically and technically, it can be challenging, but it’s the type of challenge that’s good for you. Don’t be afraid of making mistakes, as most audiences are supportive and they like to see you’re doing something real… the odd screw-up is part of that. You’re ready to do it now, don’t wait, because you can put it off forever. You’re never ready to play live until you’ve already done it. There are so many live opportunities and venues out there and whether you’re a big glossy dance act, a rock band, or playing quirky, weird, lo-fi spooky electronica, there’s a gig for you somewhere. They say the live scene is dying and there’s nowhere to play, but that’s just not true. No excuses!